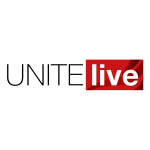 Unite has slammed the decision to scrap a system for recording nurse staffing levels and replace it with one which distorts true staffing levels – a move the union believes will put patients at risk. In response to the Mid Staffordshire care scandal, the Francis Inquiry introduced a requirement in 2014 to publish statistics on nurse staffing levels which included the number of nursing shifts filled versus the number of shifts planned by the hospital. Hospitals gave figures for both day and night, and also gave separate figures for registered nurses and care assistants. The figures were published monthly on the NHS Choices website since 2014, and were an important metric for assessing and improving safety at hospitals. But the Department for Health and Social Care (DHSC), confirmed to the Health Service Journal (HSJ), which first broke the story on Wednesday (April 16), that such figures were no longer being published. Publication of figures for acute trusts was dropped in September 2018, and for community, mental health and specialist trusts in January 2019, according to the HSJ. Now, there is no easy and transparent way of knowing whether hospitals are adequately filling their nursing shifts. 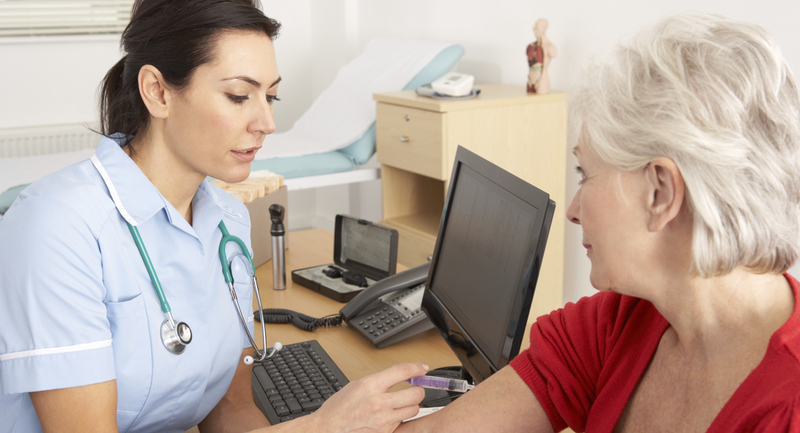 The new metric published by NHS Choices and the MyNHS website are known simply as ‘care hours’ which combines figures for both registered nurses’ and unregistered care assistants’ shifts. Figures aren’t gathered for day and night shifts as the previous measures did. Instead, the new figures simply record the number of ‘care hours’ and then divide by the number of patients at midnight, a move which critics have said does not give the full picture of patient turnover at different times. Critically, the new ‘care hours’ metric does not show how the number of shifts filled compare to the shifts the hospital had actually planned for – and so there’s no way of knowing whether hospitals exceeded or fell below nurse staffing levels they deemed to be adequately safe. “Unite, with 100,000 members in the health service, strongly deplores the move for nurse staffing levels no longer being recorded and replaced with a system that is clearly flawed with no correlation to clinical outcomes,” she added. “We believe this could lead to unsafe staffing levels and inherent risks to patients. “This move comes across as a means to hide the appalling levels of underfunding by the Conservative government which has led to a shortfall of over 40,000 nurses,” Williams went on to say.